Chapter Advisor: Michael A. Smith Ph.D. 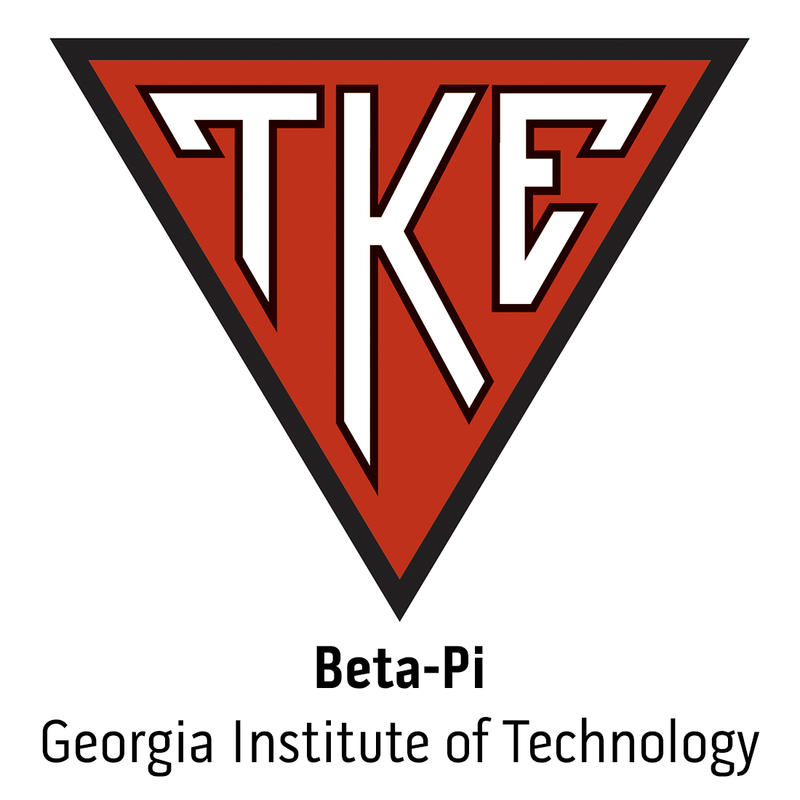 The TKE Educational Foundation is privileged to announce the members of the All-Teke Academic Team and recipients of our prestigious named scholarships offered through the Offices of the Grand Chapter. The second and final round of award winners for the 2013-14 Scholarships will be released no later than May 15, 2014.